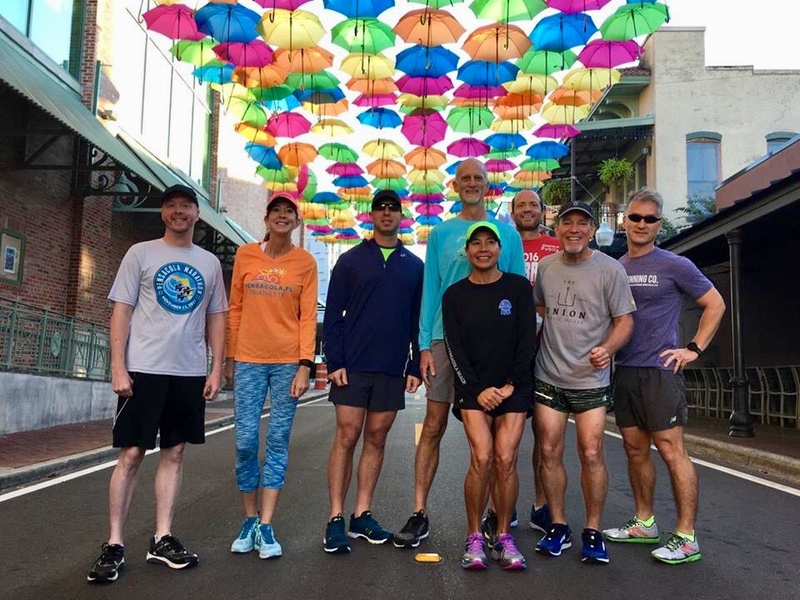 A 16 week training program designed for runners seeking a new challenge or veteran marathoners aiming for a personal best. 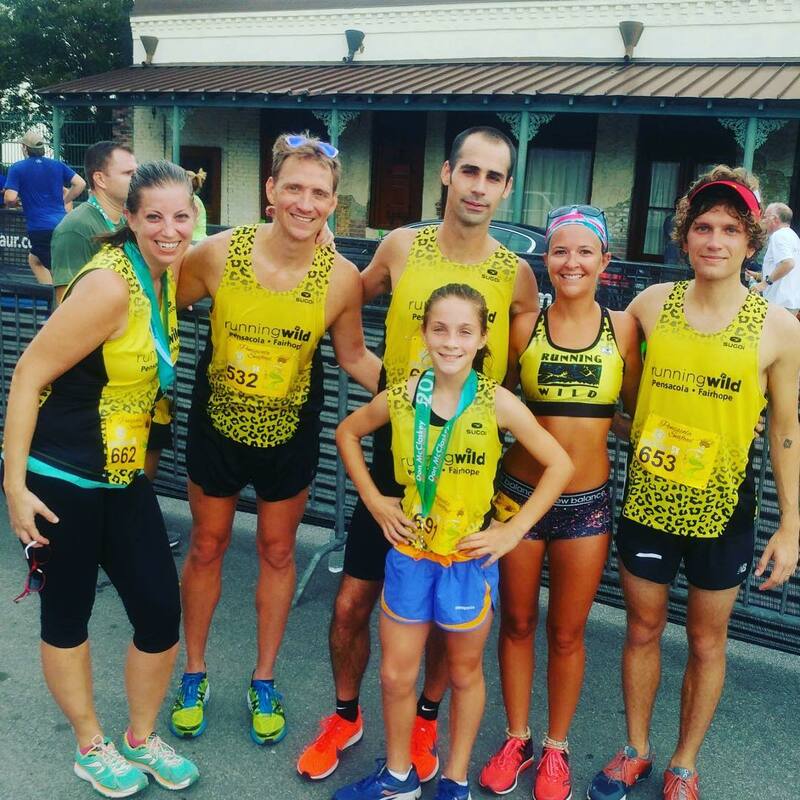 This program provides coaches and pacers that teach you to safely increase distance to comfortably, healthily and strongly run 26.2 miles! • The 16 week program begins with an informative kick-off meeting and culminates with the big 26.2 mile run! 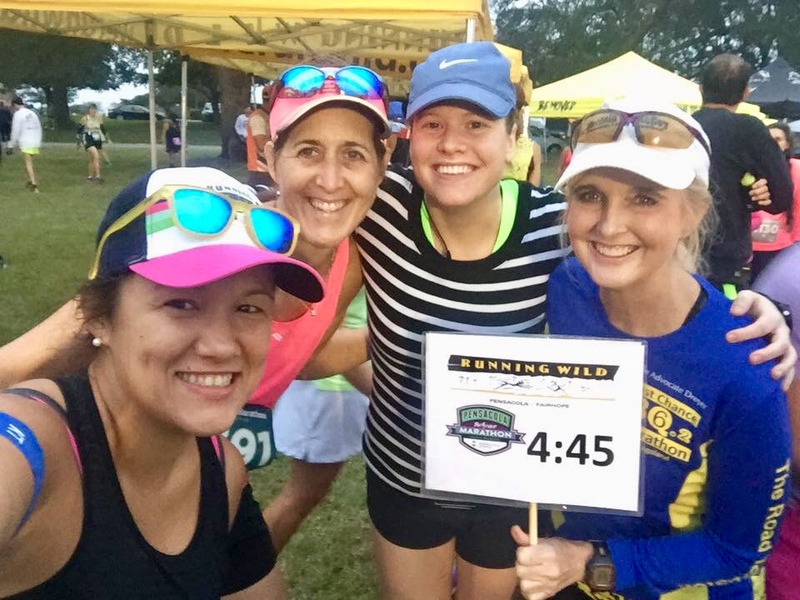 September 13, 2018 | 5:30pm | Running Wild, Pensacola Fl.